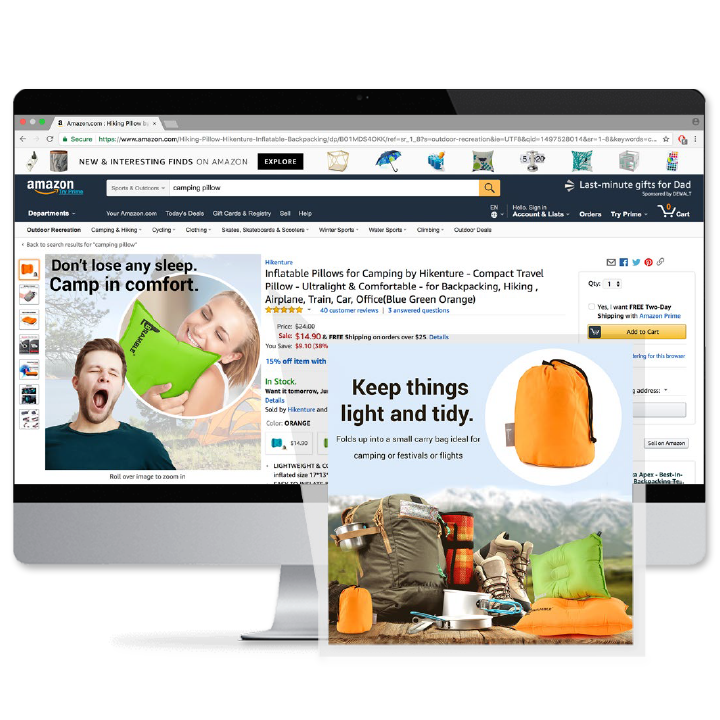 Online Products sell better and faster with clean, professional designs. We help you stay ahead of competition with better product shots and retail image designs using top of the line photography, stock images, editing and product highlights. Our design experts help you sell more products with an in depth understanding of your business needs, latest shopping trends and current technical requirements of e-Commerce platforms. 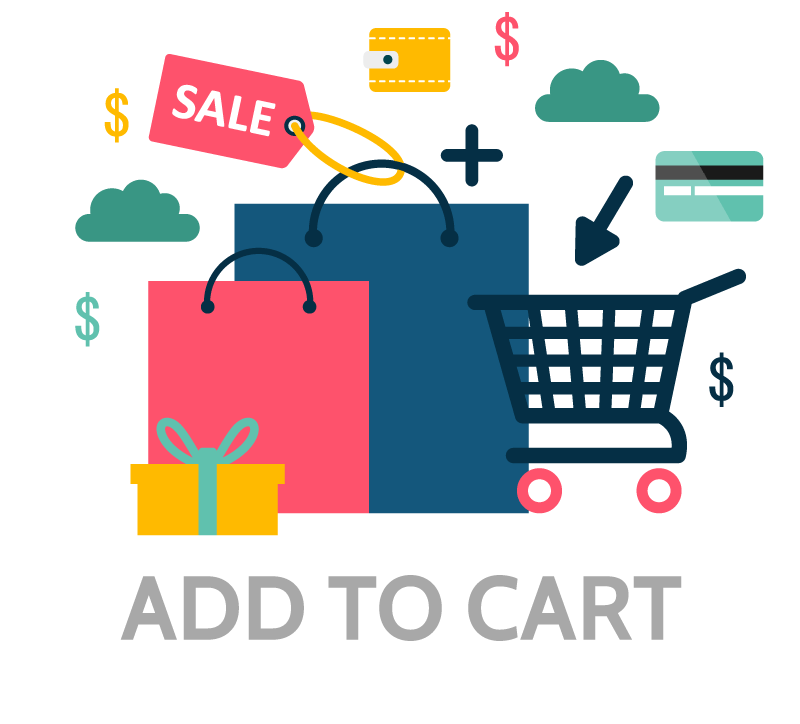 From Amazon, E-bay, AliExpress, Lazada, Shopee, Zalora, Qoo10, Shopify, Etsy, Walmart, Jet, Shopify and the likes; we customize layouts that will encourage adding more products to your customer’s carts! We also provide support in generating promotional banners, advertisement campaigns , retail packaging design and logo designs to help strengthen your brands in your online store. Ka-Ching!